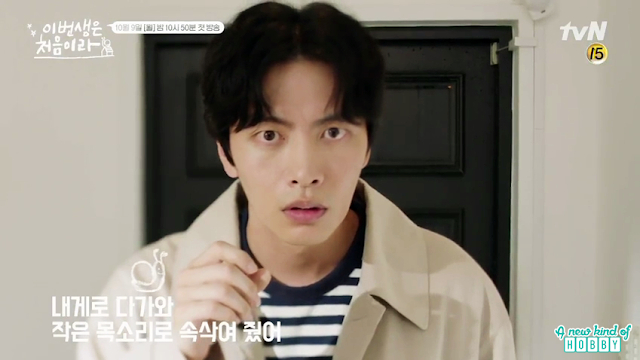 Lee Min Ki the vocalist from Shut Up Flower Boy Band make a comeback after a long time and we drama fans become glad to see him in a new role. 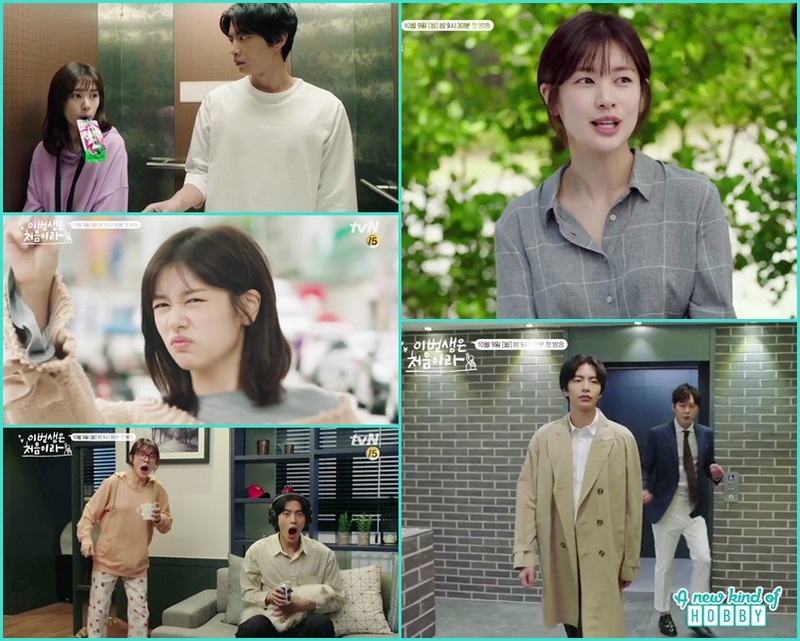 We also see the female lead Jung So Min after a long time she make a come back after D-Day previously she did many memorable characters like in "Big Man", 'Red Teacher', 'Bad Guy' and Mischievous Kiss. The two will going to make a great onscreen couple for new korean drama Because This Is My First Life. The title along with the plot is too unique and interesting. The lead cast will eventually going to become housemaids who will end up romantically. The teasers gives a beautiful showdown of their romance. The story looks fresh unique and full of fun. Its revolve around Nam Se Hee who was a young single man in his early 30's living alone in his apartment. He decided not to marry as he owns a lot on mortgage over his house. This make him a reserved person who was now in search for a housemate so the daily expenses burden will become will little lesson. On the other hand the female lead Yoon Ji Ho was in the similar position she was in her early 30's living alone and was in search of a home. She also has given up on dating as she was struggling financially. The faith bought the two together and they become housemates. This remind us of Full House season 1 and 2. Gradually their relationship as housemates develops romantically and the two feels attractions towards each other. Too many twist and sweet moments along with the hurdles of expressing one's feeling. This drama looks a fresh drop for the lazy weekends. You can watch Because This Is My First Life every Monday & Tuesday on tvN right after "Argon" ends. Stay tuned for more cool updates.